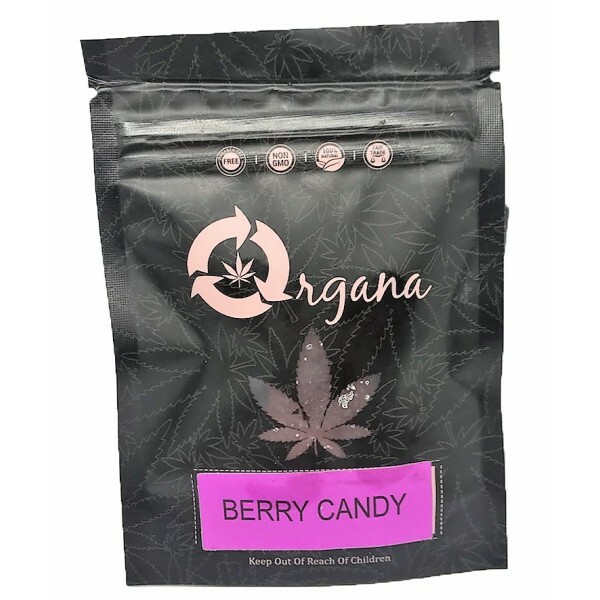 This sweet, little, medicated CBD treat is great for those who suffer from insomnia, anxiety, depression, chronic pain etc. What better way to take medicine? Great for inflammation and relaxation. Ingredients: Glucose syrup, sugar, gelatin, raspberry and blackberry concentrates, CBD blend oil, citric acid, natural flavours carnauba wax. 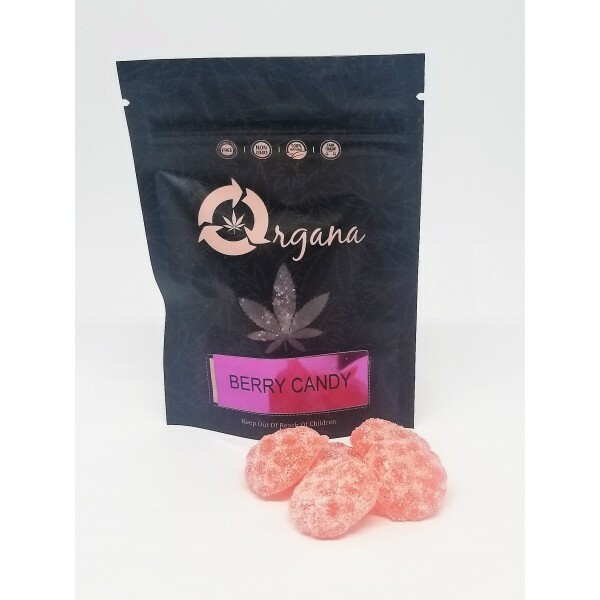 This sweet, little, medicated CBD treat is great for those who suffer from insomnia, anxiety, depression, chronic pain etc. What better way to take medicine? 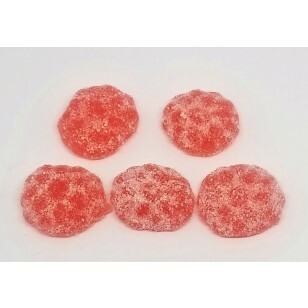 Each order comes with 5 Berry candies, 10mg Each Candy. Total CBD per order = 50mg CBD Great for inflammation and relaxation. 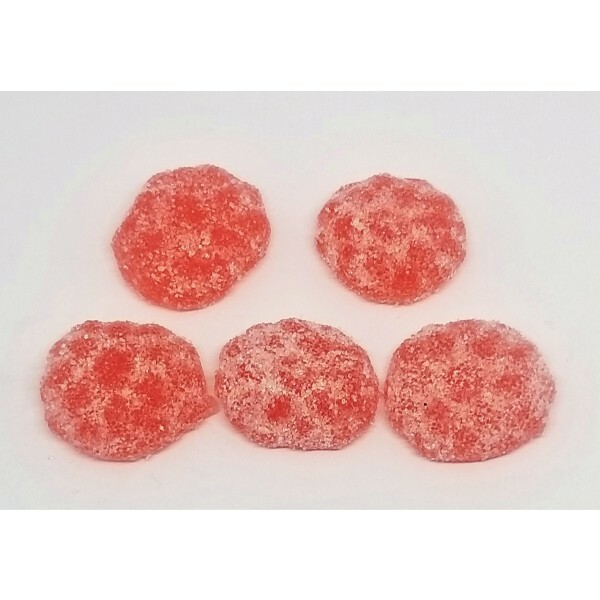 Ingredients: Glucose syrup, sugar, gelatin, raspberry and blackberry concentrates, CBD blend oil, citric acid, natural flavours carnauba wax. CBD; Anti-inflammatory, Anti-depressant, Anticonvulsant, Antipsychotic, Anti-tumoral, Anti-cancer, Antioxidant, Antiemetic, Analgesic, Anxiolytic Keep out of reach of children. Store in a dry, cool place.